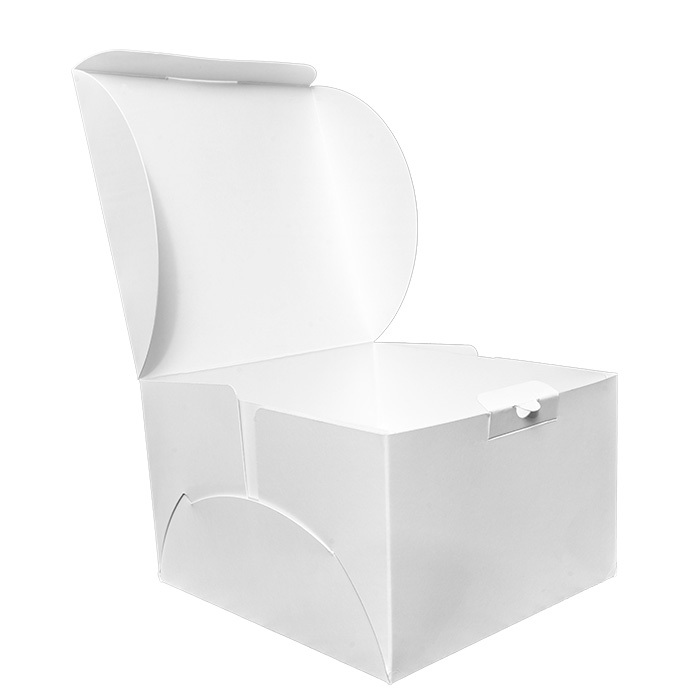 A Small Self Assembly Cake box lets you show off your brand with a full colour printed box. 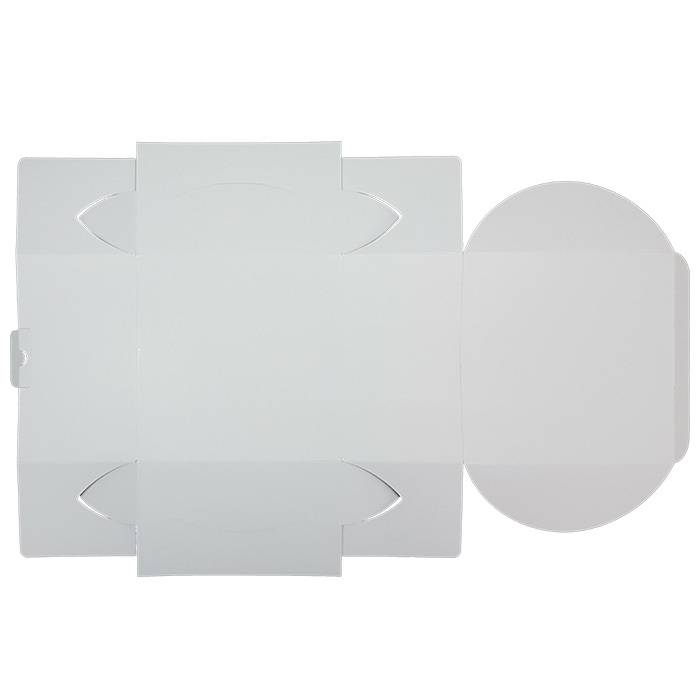 The Small Sized box is perfect for cakes up to 8" in diameter and works perfectly with an 8" cake board for larger cakes we have the 10" Medium box or the 12" large Box available. 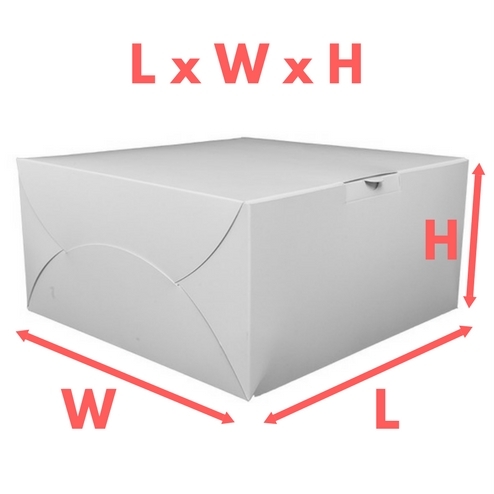 Hinged Lid cake box constructed from a single piece can be assembled quickly with no tape or gluing required. The Self-Locking construction allows easy opening and damage free removal of cakes. Delivered Flat-packed for easy compact storage. 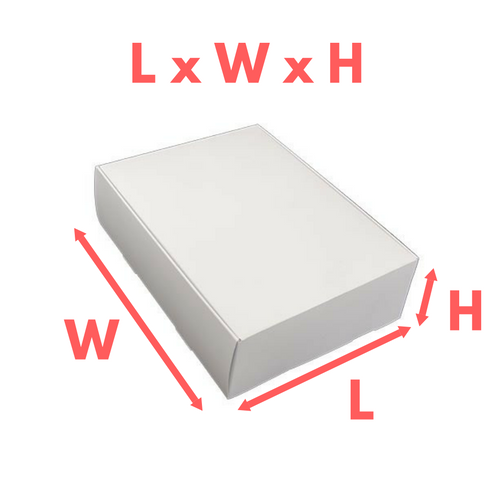 The Small Hinged Lid Self-Assembly Cake box will fit an 8" cake board with a height of 5". Fits contents upto 8" in diameter. 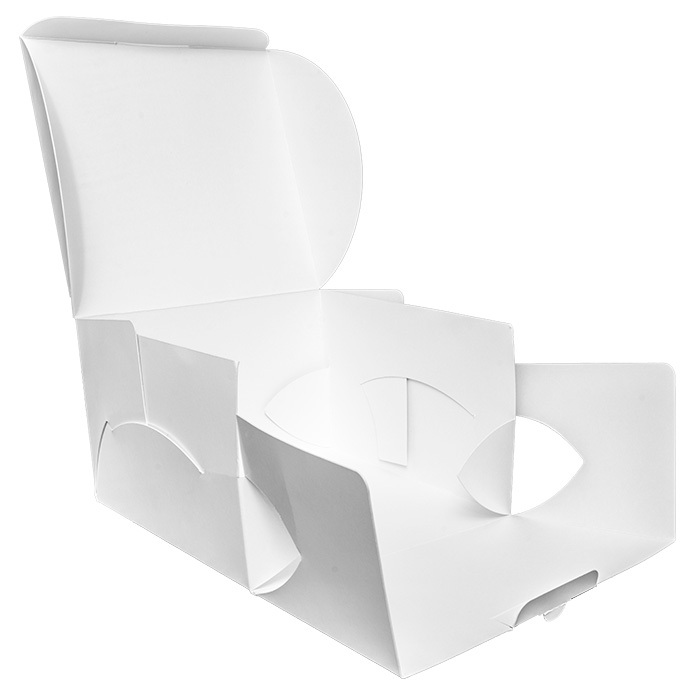 Make the perfect takeaway box for Delicate cakes, Gateau & bakery treats.